Add the event to your calendar, share with your peers and come down to meet us on on Tuesday 23rd May! 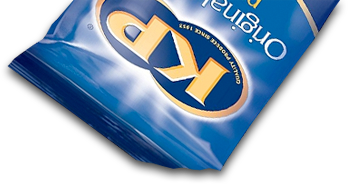 The Amsterdam Affiliate Conference is a part of the iGB Affiliate event series, which includes the London Affiliate Conference and Berlin Affiliate Conference. The event is a dedicated conference and exhibition for affiliates and introducing brokers in the igaming and retail finance sectors. AAC 2017 will attract 4,500 attendees – which includes 2,000 affiliates and over 150 sponsors and exhibitors. 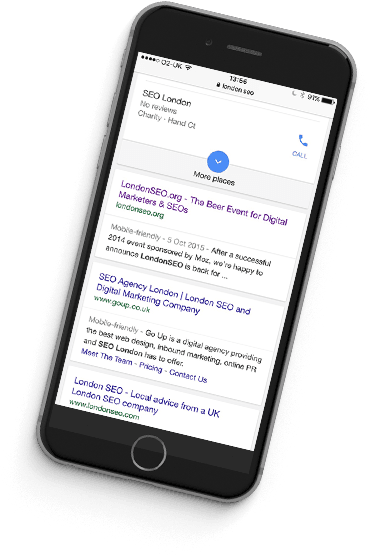 LondonSEO is back in May, as the biggest SEO networking event in London! 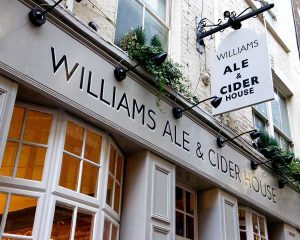 Once again, we have teamed up with SMX London and organised the networking drinks after Day 1 of their conference, on 23rd May 2017 at Williams Ale & Cider House (near Liverpool Street station). SMX London is one of the must-attend Digital Marketing conferences and we are delighted to organise the event, welcoming both conference delegates and LondonSEO regulars. Drinks will be free as always and we look forward to seeing old friends and new faces. Doors are open to everyone involved in Digital Marketing, so feel free to pop in after work! 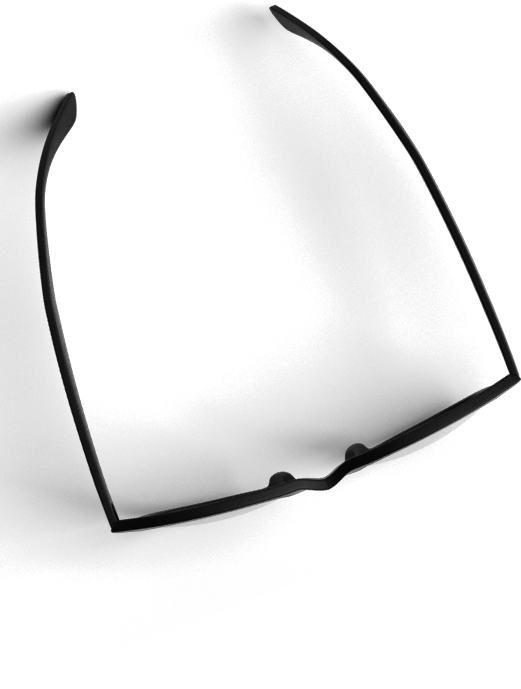 Please have your business cards at the ready, to receive your free drinks wristband. It seems like a while since we last had a funny silly title for our blog posts. 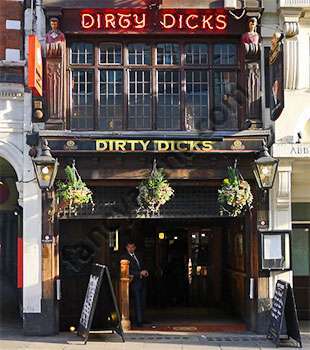 We’re using schoolboy humour for a good reason though, as this year’s LondonSEO for SMX London will be hosted at Dirty Dicks pub opposite Liverpool Street station. SMX London returns to the same venue as last year within the City of London’s square mile, saving us all from the long trip to mid-league Chelsea’s stadium. Drinks will start from 6pm on Wednesday 18th May and go on until late. As the sun is out in London and we’re feeling particularly generous, Ayima will be putting their company card behind the bar for enough drinks to get a whole ship of sailors drunk. See you at Dirty Dicks soon! You know that this is an important LondonSEO, when I tone down the post and delete my IRA jokes. For this is not just any LondonSEO, this is a sumptuous creamy chocolate LondonSEO Annual General Meeting – sprinkled with craft beer and unicorns. There are no sponsors, there are no conference goers, this shows us what you’re really made of! Do you only go to LondonSEO with a clammy selection of leaflets from depressingly average SEO apps in one hand, a goodie bag of pens made by child slave workers promoting a search engine that nobody has heard of in the other? Or are you the honourable LondonSEO attendee, that comes to chat to fellow industry brethren, sharing in the comforting dwellings of London’s pubstitutions? 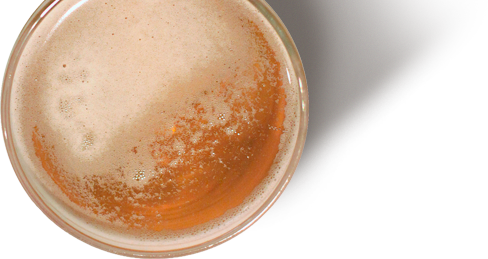 Put down your ill-conceived PowerPoint presentation on the future of SEO, we’re only interested in beer and conversation. All of Ayima’s SEO Consultants are planning to attend this event, with Tony, Brandon, Dave, Dean and Mark flying in especially. Our friends Jay and Julie will also be there, in an attempt to break the record for the most North Carolinians abroad at any one time. Where better to hold such an international gathering, than at a Craft Beer Co pub with over 200 beers from around the world?! Don’t worry my fruity warriors, alcoholic grape juice, apple juice and Panda Pop is also available. We’d love to see other agencies making an effort to bring along their SEOs as well, so please do spread the word, encourage your co-workers and make this a special event. 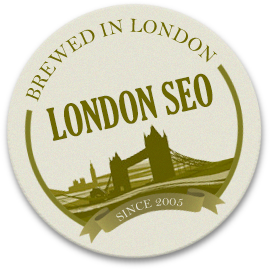 LondonSEO has booked out the upstairs of the Craft Beer Co pub, so come up the stairs to the left of the bar. We look forward to seeing you all then!